Rhythm Tap Specialist, Choreographer, Professional Dancer, Actress, Dance Teacher, Production Manager and Director. BA Hons Degree in Modern Theatre, Brunel University, Tap, Jazz, Contemporary, Hip-Hop, Ballet, Classical Greek, Acting, National, Lyrical, Theatrical Movement, Master Sole-Power Instructor, Aerialist, Jive, Salsa, Tango and Singing. Complimented with a strong ambition to be an independent artist within the art form of dance, Sara continues to develop her own dance ability and performance skills, by attending worldwide dance events and performing in various different countries. Sara is ambitious, determined, motivated and driven by theatre and dance. The excitement and buzz of performing continues to push her in new directions, new visions and discover unique creativity. 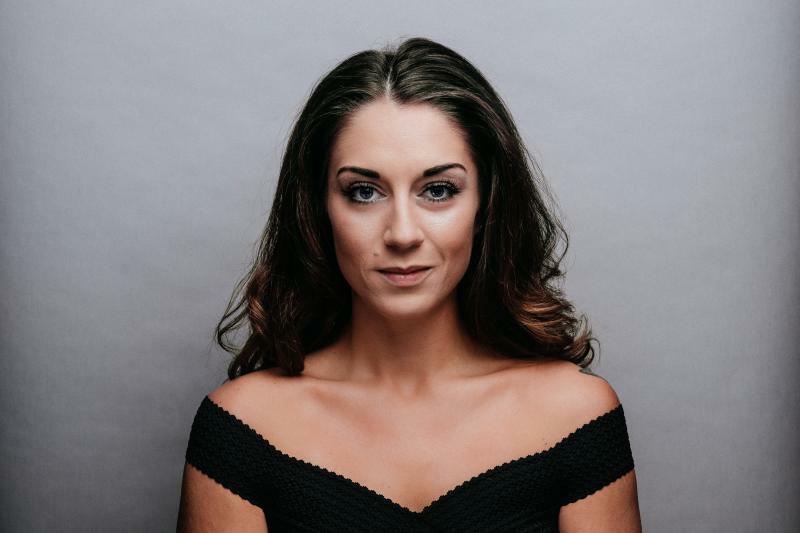 Sara is a Modern Theatre BA honours graduate of Brunel University and specialised in Directing and Stage Management, and is also a choreographer for Team England for the Dance World Cup. Assistant Director, Resident Dance and Action Coach, Ensemble Choreographer, On Stage Swing and Cast for the new West End production Trioperas at the Peacock Theatre, London. Sara was approached by Pamela Tan Nicholson in 2017 to experiment with the idea of bringing tap into the opera world. After completing workshops and promotional videos, she was asked to audition for the new West End show Trioperas. Sara was selected as a Cast member, but was also offered a place on the creative team as Assistant Director, Residence Dance and Action Coach and Ensemble Choreographer. Sara went on to choreograph multiple numbers for the London Premier of Trioperas with a professional west end cast, which ran for 6 weeks at the peacock theatre. After a successful run, Sara has been asked to continue as Assistant Director to the hit opera show which will tour in 2019. Sara choreographs all styles of dances for the All England National Finals yearly with multiple numbers qualifying to the National Finals at the Hackney Empire and going on to win National titles regularly with a current 2017 medal total of 27 National Medals. Sara has also choreographed for Team England at the Dance World Cup, of which many of her pupils and work has gone on to win Gold. Sara also directs and choreographs yearly shows with the school, as well as providing tap workshops, commercial workshops and improvisation classes. Sara privately teaches multiple students on a weekly basis, providing one on one training for auditions, performances and competition work. Sara provides weekly training in Jazz and Tap, also choreographing for the All England National Finals, Dance World Cup, and competitions throughout the year. Sara provides tap and musical theatre classes to all ages, focusing on technique, audition skills and performance. Sara also choreographs numbers for their yearly shows. Sara manages all agent’s sales worldwide, processing and confirming customised tap shoe specifications, and handling payments and accounts. She represents Ruben Sanchez Dancewear by attending various tap events around the world, and performing and teaching in his branded shoes. Sara devised musical performances and workshops for new upcoming talent. She auditioned, directed and choreographed ‘Willy Wonka’, ‘High School Musical’, and ‘King of the Pride’ to sell out audiences at the Arcada Theatre. Sara regularly trains at Tap United in Boston, Massachusetts, at the Nancy Chippindale Dance Studio, Taptastic in Germany and Brighton Tap Fest in Brighton, UK.